It was as comfortable as it gets for City with the only frustration for the hosts - and, most notably, their fans - being the length of time some VAR decisions took. 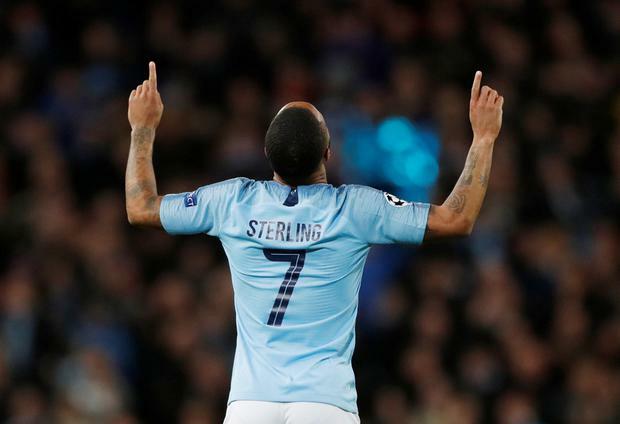 The next VAR decision went in City's favour, however, as Sane clipped a delicate bouncing cross into the area for Sterling to thump into the net. The flag was initially raised, but replays this time proved Sterling was onside.